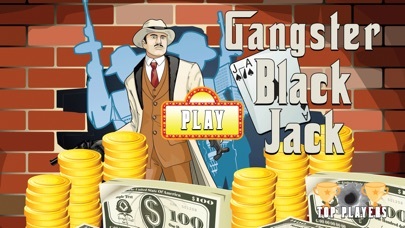 --- GANGSTER BLACK JACK IS HERE! --- Realistic gameplay and hours of fun. 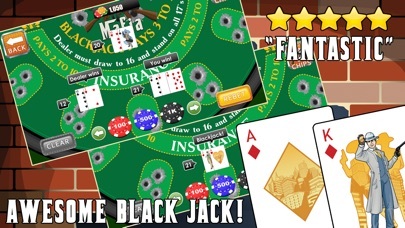 If you like Black Jack, or Twenty-one as it's also called you have to check this original Black Jack game out! With it's awesome HD graphics and realistic gameplay you will not be able to put it down. 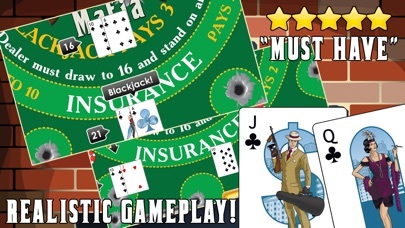 Mafia Black Jack features: - Original Gangster Themes - Worldwide leaderboards - Real Black Jack rules - Realistic odds - Fantastic HD graphics and much much more! Download it now and experience all the fun! 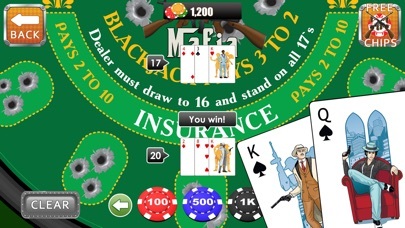 Great black jack game. Feels like a move right out the 20's gangster world!